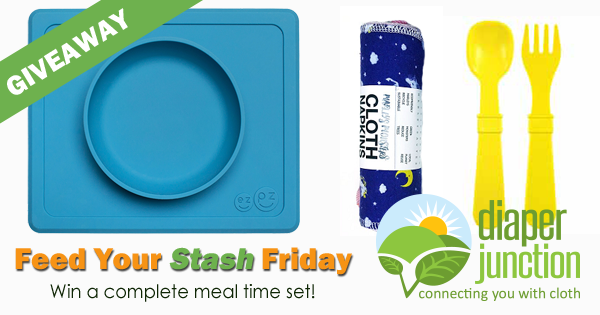 Win a Mealtime Set in this week's FYSF giveaway! 1/5/18 FYSF, Win a Meal Time Set featuring Marley's Monsters, EZPZ and more! 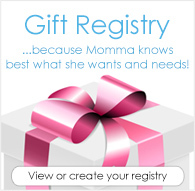 Use the embedded Rafflecopter form below to enter. Must be 18 years or older. Winner will be notified by email and will have 7 days to claim their prize. Open to USA & Canada. Winner will receive their choices from our in stock selection.